Hoping they will eventually wear in, but looking at other reviews i'm not alone in experiencing this. 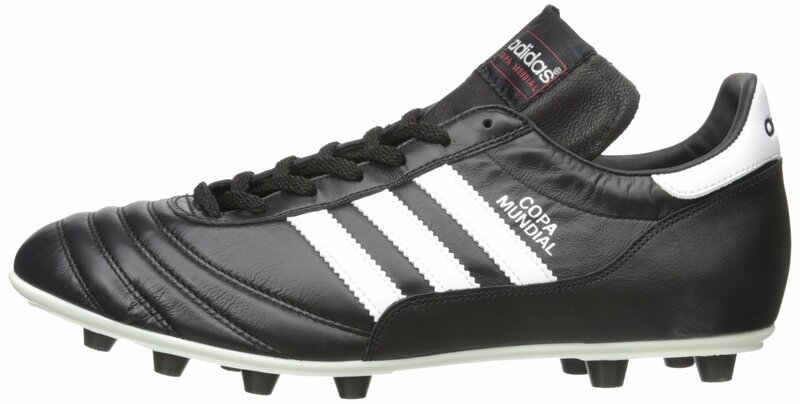 Also they tend to run very small compared to other adidas boots, i'm a size 9 in copa mundial and the kaiser 5, but need a size 9.5 in these and even then they are still very snug fitting. Maybe thats not helping whit the issues above. Apart from that they are very nice and well made boots... The adidas classics collection consists of the World Cup, Copa Mundial and Kaiser 5 football boots. Each one synonomous for durability, performance and style. Anyone who has worn a pair will fully understand why these are one of the most popular football boots of all time and have survived generations of releases. they may have advertised them 20 years ago, but right now adidas wants to focus on their future and whatever NEW boots they are gonna make. i cant name any players that wear it of the top of my head.